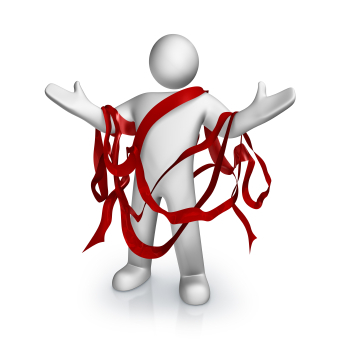 Workplace Bureaucracy – Learn to Break Through the Red Tape! 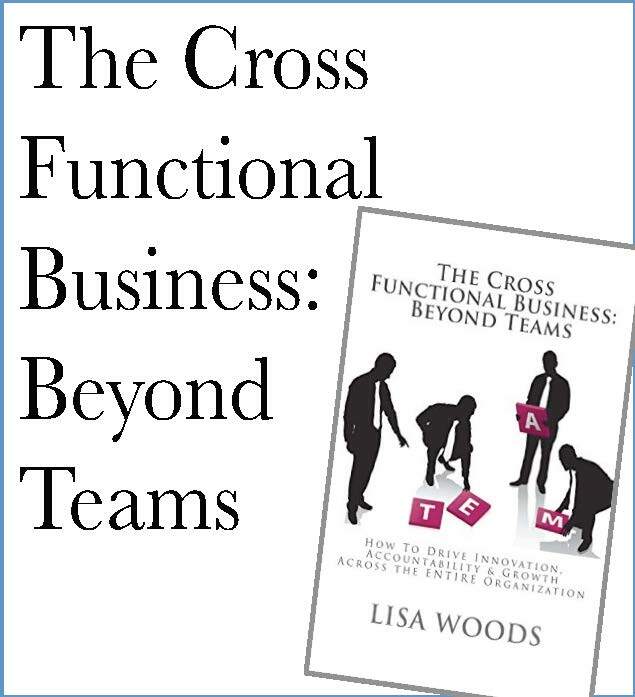 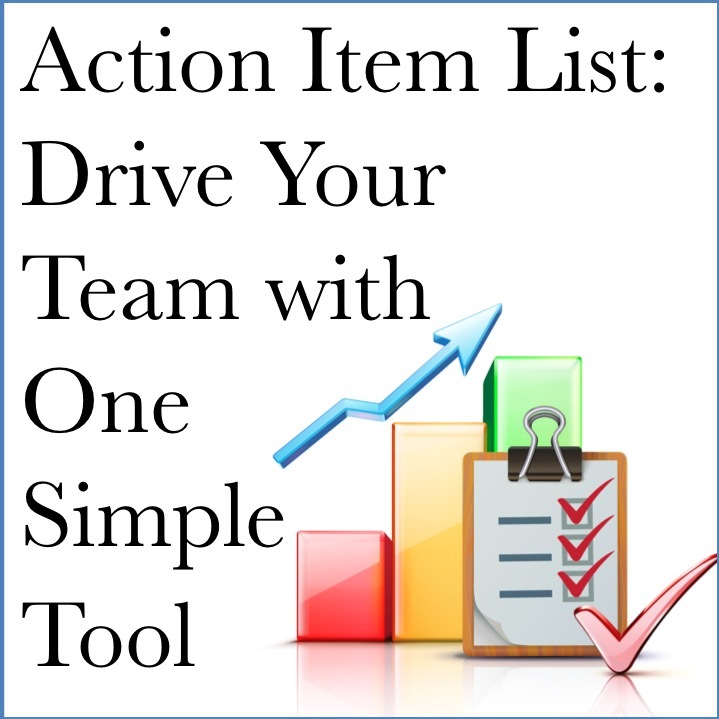 What does your company value most, your employees or your processes? 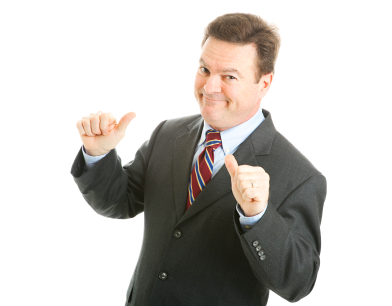 Is YOUR EGO helping or hurting good decision-making?